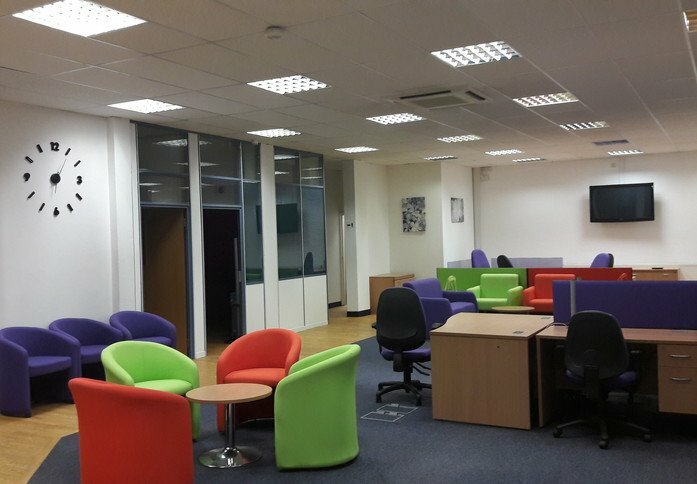 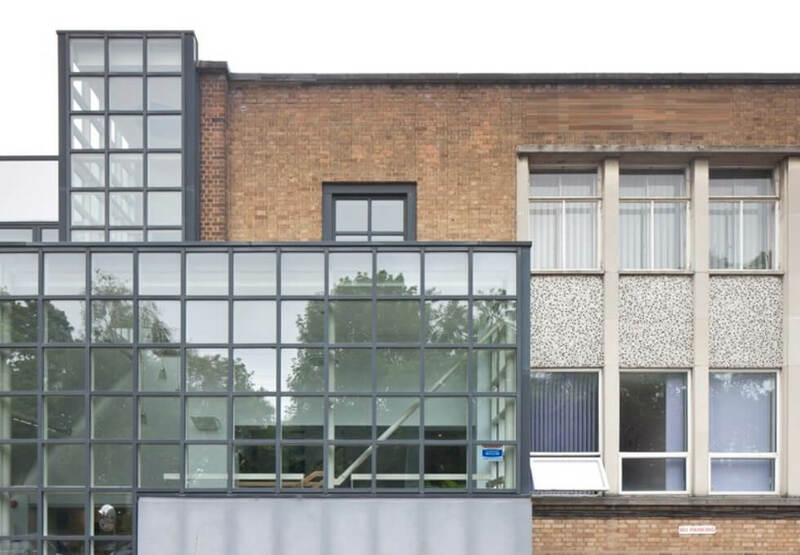 This modern property is based in Watford and provides a number of office spaces for rent. 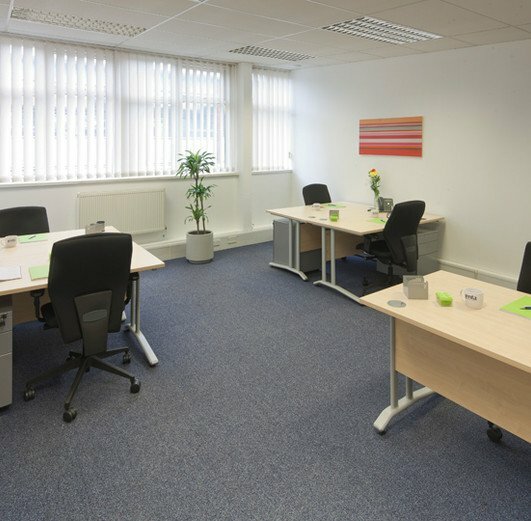 Offices are available for small to large sized businesses and can be taken in a Serviced or un-Serviced capacity. Clients can choose whether to occupy space that has been furnished or move into unfurnished accommodation. 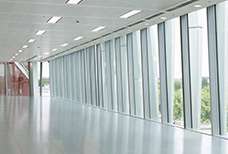 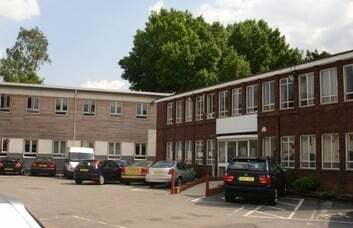 These self-contained offices on Otterspool Way are air conditioned and have twenty four hour access. 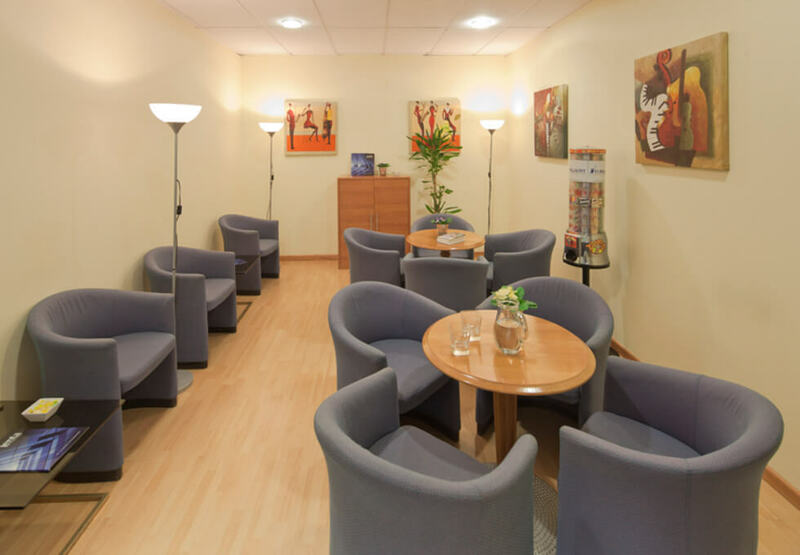 There is a lounge/break out area for impromptu discussions. 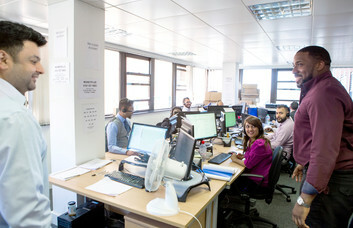 The property has a secure entry system and employs a security team twenty four hours a day and for seven days per week. 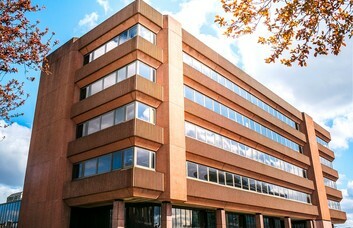 Car parking is provided on the premises, which is sure to be enjoyed by commuting staff. 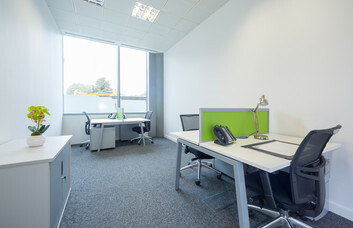 Optional extras can include full secretarial support from a staffed reception area. 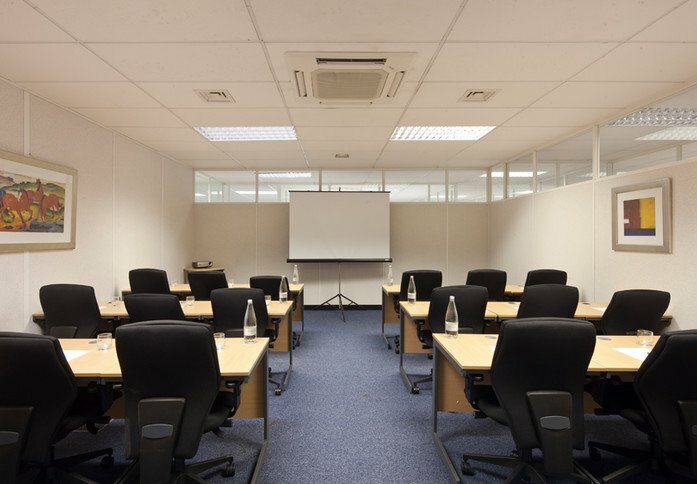 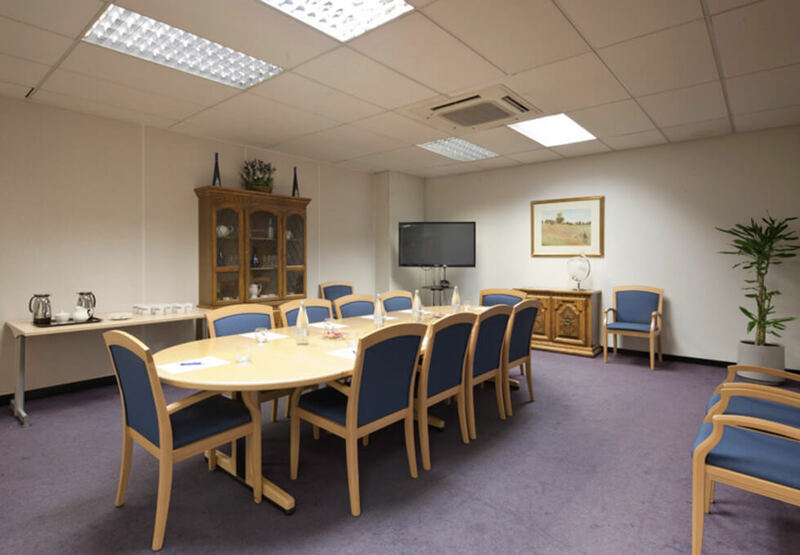 There is also personalised telephone answering and a collection of available meeting rooms. 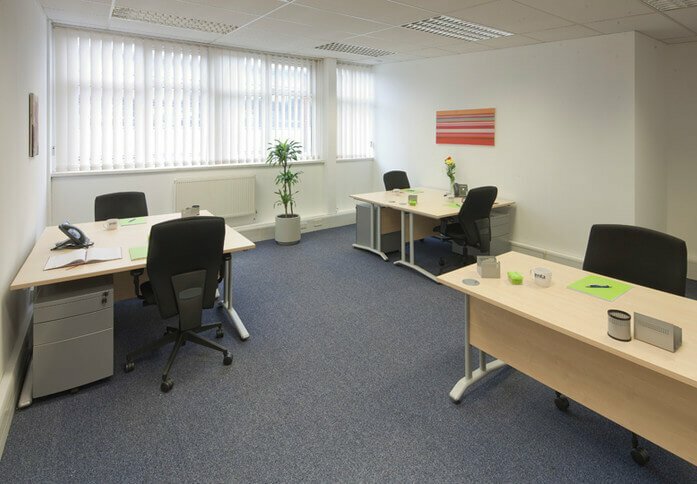 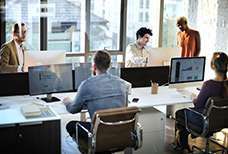 If required, ADSL broadband, photocopiers, ISDN and voicemail sets are on offer. 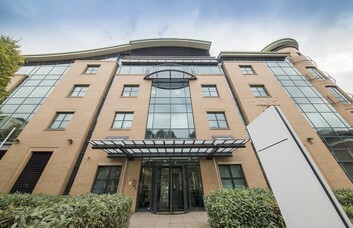 The property is situated less than half a mile from junction five of the M1 and just over a mile from Watford Junction Station. 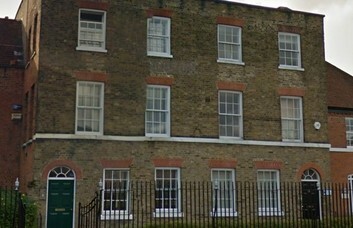 Mainline trains and London Overground services are provided here. 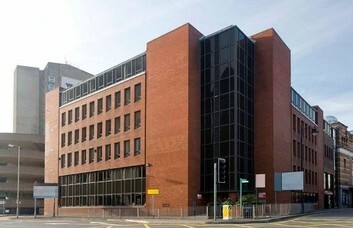 The station can be reached via one of the local bus services that stop near to the site.